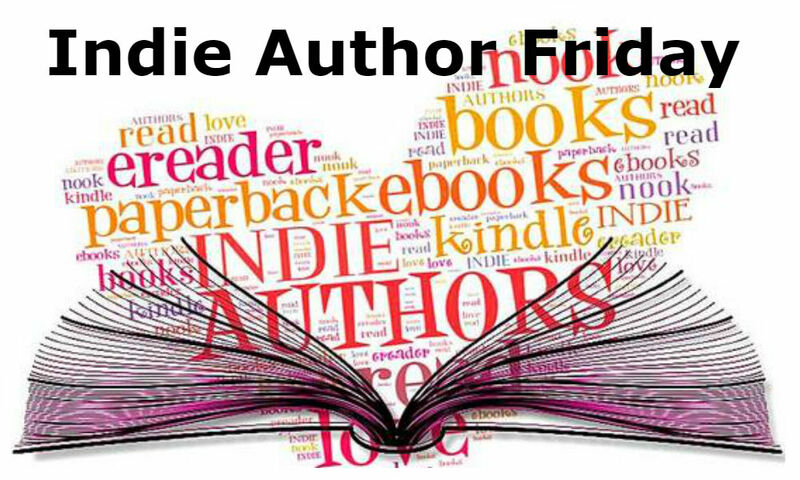 This week seemed to fly by – but here we are again at Indie Author Friday with Connie Chappell! Connie is my kind of people – Harry Potter fan, loves chocolate chip cookies, and I’d totally re-watch The Crown. Read on for the wonderful compliment she received from a reader. Beebe Walker returns to Larkspur, Michigan, to reveal to her estranged father the truth about the homeless woman recently buried in his cemetery. Her father doesn’t want to hear the truth when the woman in the grave he’s been tending for months turns out to be his long-missing wife. Callie MacCallum was Jack Sebring’s lover for twenty years. After his death, she’s drawn into a Sebring family battle between wife and daughter-in-law. A budding historian must solve a locked-room murder to vindicate the town’s former police chief who is suspected of the crime. 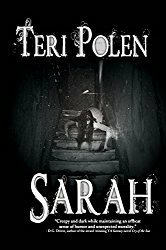 While her instincts are sharp, her stubborn one-woman approach places her directly in the killer’s path. Of course, the most constructive criticism can also be termed outstanding advice. I sat one-on-one with bestselling author Larry Beinhart (Wag the Dog) for an hour discussing my manuscript, Deadly Homecoming at Rosemont, A Wrenn Grayson Mystery. He told me to write in a straight line. The timeline within my narrative summaries moved around, making it difficult to follow. Whenever I find myself struggling with a section of a novel, I take a look at the timeline. Often all that is needed is to drag Larry’s advice out again, straightened out the timeline, and then watch the section drop neatly into place. What is something memorable you heard from your readers/fans? My novel, Proper Goodbye, includes a character named Mona Gabriel. She has position as a doctor’s wife, but she’s a gossiper, troublemaker, and always wants to push herself in if doing so associates her with success of an undertaking. It’s hard to image she walks around accident free, what with her nose up in the air the way it is. I watched the series, The Crown. It was fabulous. So much so, I turned right around and watched it again. Very well done. It exposed the private lives of the royal family, along with a great deal of history. A young Queen Elizabeth II faced many decisions to weigh and struggle with. The order of succession and the passing on of the crown was particularly fascinating to understand from the royal family’s point of view. If you were a character in fiction, who would you be? I would want to be any character in the Harry Potter series if it meant I got to see the castle, Hogwarts, and the grounds surrounding the castle. I love castles and large old stone structures. They are amazing feats of construction for their time. What is your favorite kind of cookie and why? My favorite kind of cookie is chocolate chip, right out of the oven. Warm. Melt in your mouth chocolate. Yum! I consider chocolate one of the four basic food groups. 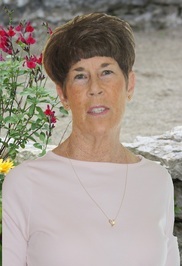 Connie Chappell is the author of three novels. Wild Raspberries and Proper Goodbye are companion novels. They are written around unique and stunning premises. Her Wrenn Grayson Mysteries series was launched in 2016 with Deadly Homecoming at Rosemont. The construction of a mystery holds her values as a writer to the centerline. It is her job to keep the reader focused, on track, and riveted to solving the mystery. The series’ second installment, Designs on Ivy’s Locket, is set for an October, 2017, release by publisher, Black Rose Writing. I agree, Mae – like I said, my kind of people. Sadly, I always have a craving for chocolate chip cookies, Teagan – hugs! 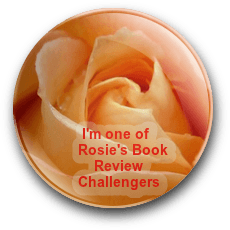 Connie Chappell is the featured author on Indie Author Friday on the Books and Such blog.